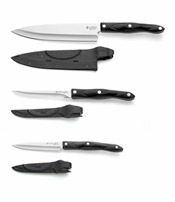 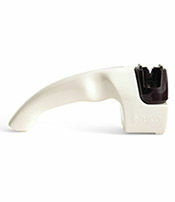 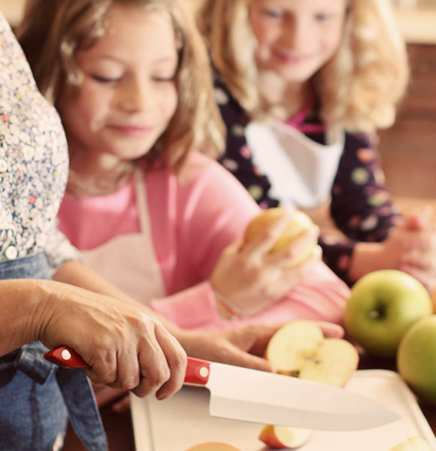 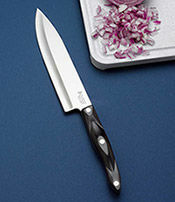 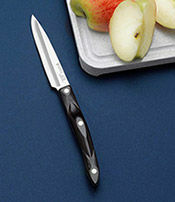 Designed specifically for the 7-5/8" Petite Chef, this sheath clips securely to the knife for safe and convenient storage. 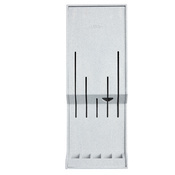 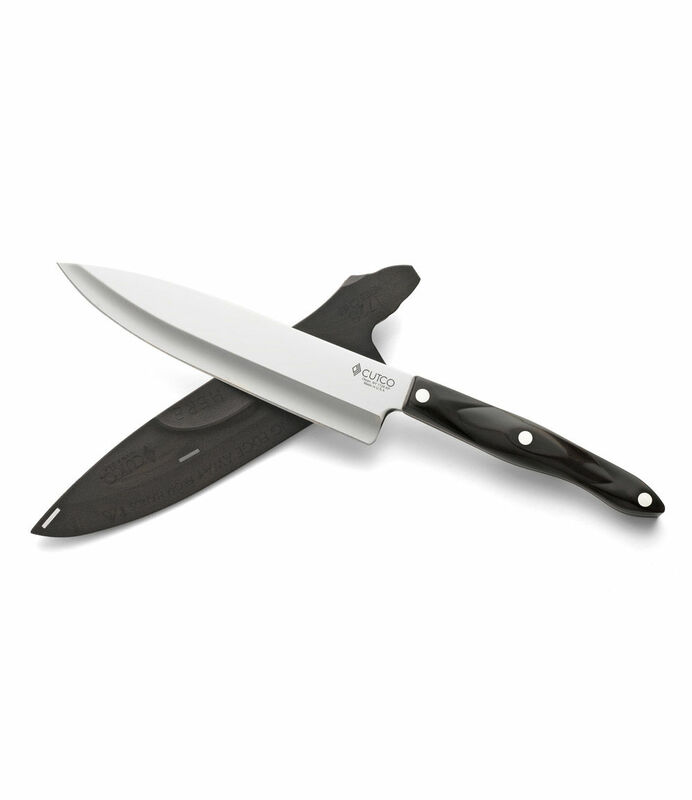 Note: This sheath ONLY fits the #1728 7-5/8" Petite Chef. 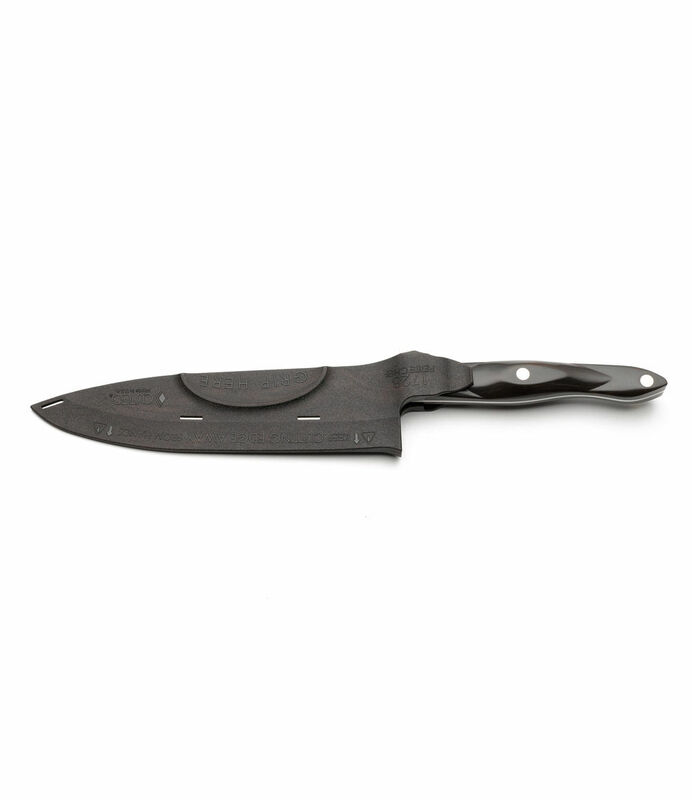 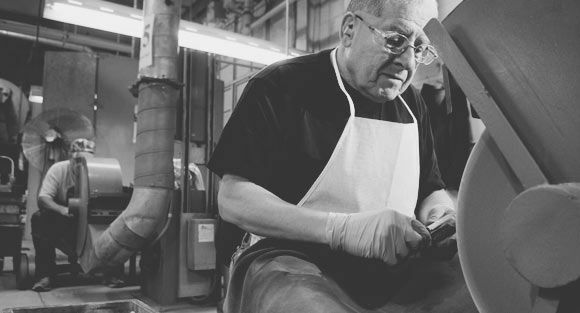 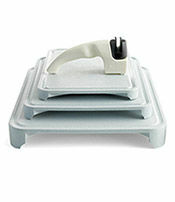 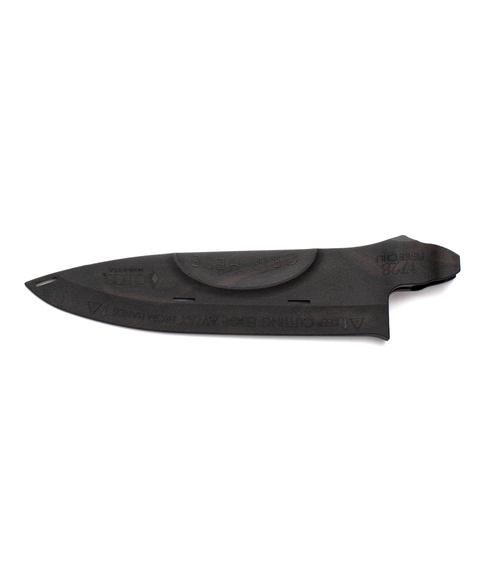 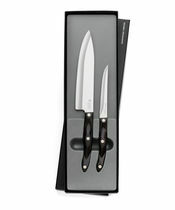 Like all Cutco products, the 7-5/8" Petite Chef Sheath is guaranteed forever.